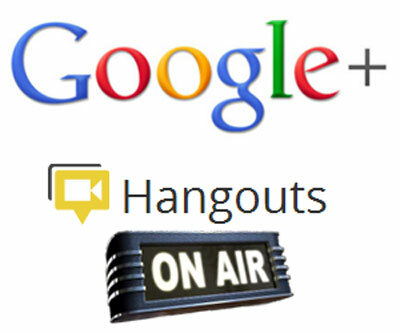 Hangouts on Air function is formally launched for Google+ users globally by Google. Chatting publicly has great advantages: celebrity interviews paying and nonprofit activities demonstrating, for example. ●Broadcast publicly. By checking “Enable Hangouts On Air,” you can broadcast your live hangout—from the Google+ stream, your YouTube channel or your website—to the entire world. ●See how many viewers you’ve got. During your broadcast, you can look inside the hangout to see how many people are watching live. ●Record and re-share. Once you’re off the air, we’ll upload a public recording to your YouTube channel, and to your original Google+ post. This way it’s easy to share and discuss your broadcast after it’s over. ●After-broadcast discussion. This function will be available in the following few weeks for users all over the world. Some Hangouts will be recommended, and the programs including Conan O’Brien, Jamie Oliver and global poverty alleviation project special events on May 10. “Hangouts on Air” can do almost everything: holding a speech, virtual meetings, group or round table discussion or even online concert. Video blogs and podcasts can also take it as a new tool to carry out blog live broadcasting and interviewing. “Users can choose to post the news of their information upgrades to their groups after finished Edit Profile.” She added. Google will announce the users who have passed the real-name authentication through Google+ blog; as a result, users can make sure that the people in their groups are real. The celebrity and public figures have become the first ones of the real-name authentication, and the following are the vast number of users. Other new functions: animation notice, floating Google+ item, folding or expanding comments, games and book sharing etc. On Monday, Google has unveiled the upgraded version of Google+ iOS with iPad support function. The latest version of Google+ was the latest update since Google has launched a series of updated software at the end of June. These constant updates will drive the rapid increase of Google+. It has had more than 25 million users over a month. Except the functions of iPad support and defects repairing, the new version iOS always provides some updates to common users of iOS. what the most attractive is that some new functions have been added to the free mobile chat function “huddles” of Google+; In the applying of the new version, users can hide “huddles”, set the permission of your chat buddies and start the new functions of “huddles” on configuration tab. 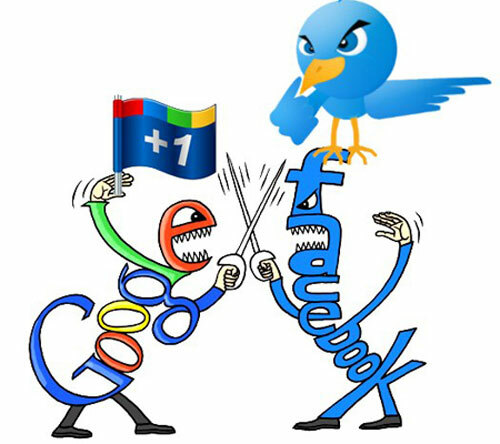 Google+ has been criticized for the reason that it lacked of the iOS application when it was launched for the first time. However, Google promised that it has submitted the application program to Apple to authorize .The iPhone application program that was used in Google+ service has went in public in the middle of July. Google + increases rapidly in the free application ranking list of apple stores. At present, Google has added the function of iPad and iPod Touch support with the aim of new version software. How to enjoy HD Video on iPad 2? 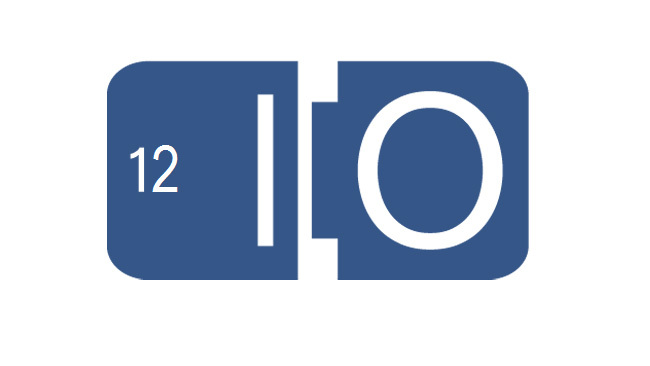 How to transfer and convert Video to iPad 2 on Mac? How to convert HD videos to iPad/iPod/iPhone? How to download YouTube video for iPod? How to convert video to MP4 for iPod, iPhone, Apple TV for Mac OS users?